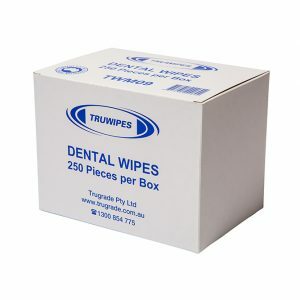 Trugrade is an Australian Owned and Operated Family business passionate about Wipes. 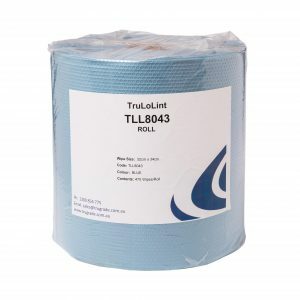 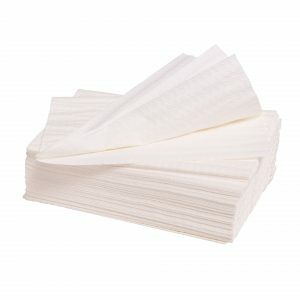 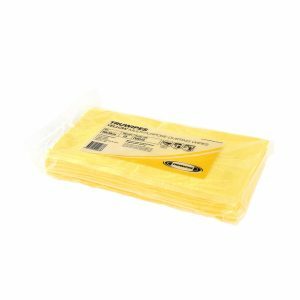 We provide the best quality cleaning wipes, at unbeaten value, coupled with outstanding customer service. 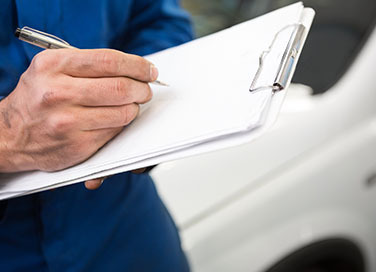 We have been around for over 70 years and pride ourselves at our friendly, no-fuss, long-term relationships with our customers. 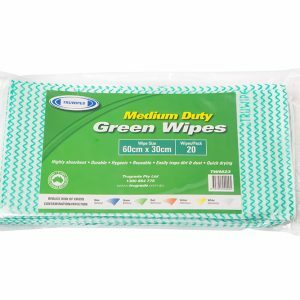 We design, manufacture and distribute premium grade cleaning wipes nationwide, supplying from our two warehouses based in Perth and Sydney. 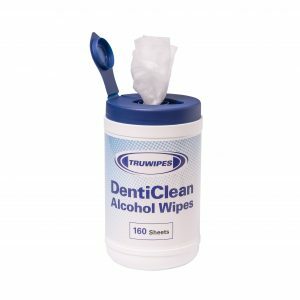 We supply an extremely wide range of industries including mining, medical, aged care, dental, food manufacturing, hospitality, automotive and aviation. 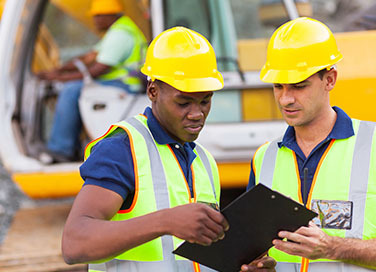 We pride ourselves on being innovative and tailoring solutions to meet your needs. 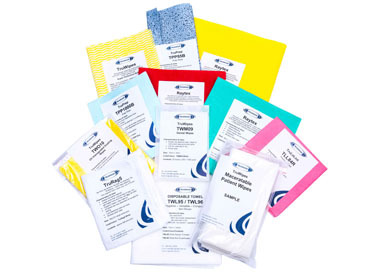 We promote colour-coding to avoid cross-contamination, avoid product contamination and improve workplace organisation. 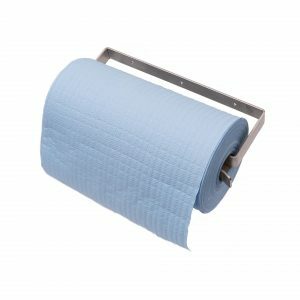 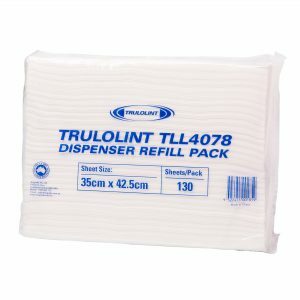 We also supply wipe dispensers, cleaning chemicals and graffiti removal products.